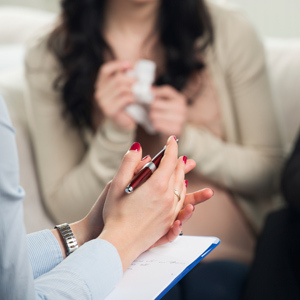 PeopleSense employ Clinical, Organisational and Registered psychologists to provide a range of psychological services. These encompass services that involve individuals and individual interventions, such as employee assistance programs, general counselling, therapy and critical incident responses. The presenting issues can be personal or work related. These encompass services that are work related and often involve teams, change, training and manager development.